At today’s Asus Zenvolution press event at Computex, Asus unveiled Zenbo – its new personal assistant robot for home use. As per the press release, Asus Zenbo can help seniors to enjoy a connected digital life and safeguard their health and well-being. Zenbo can react to emergencies and notifies family members no matter where they are. 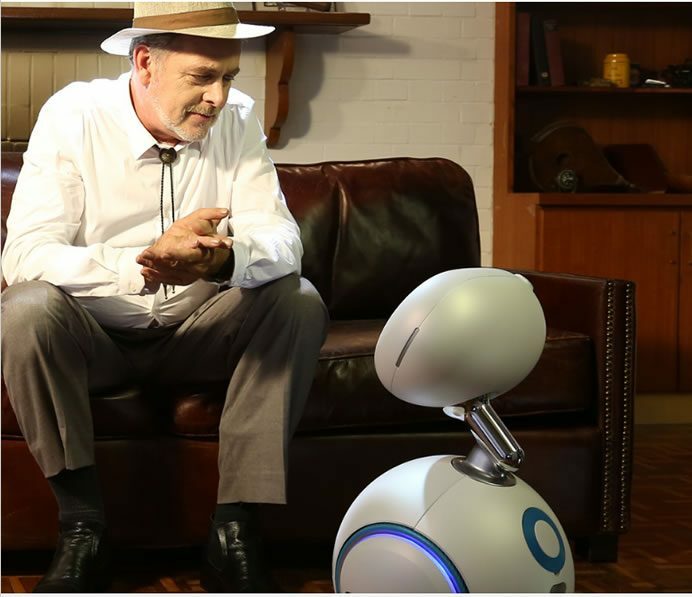 Asus Zenbo will entertain the family with music, movies, and photo slideshows anywhere in the home and provides control with easy-to-use voice commands. It will also entertain kids with interactive stories and learning games that foster creativity and logical thinking. 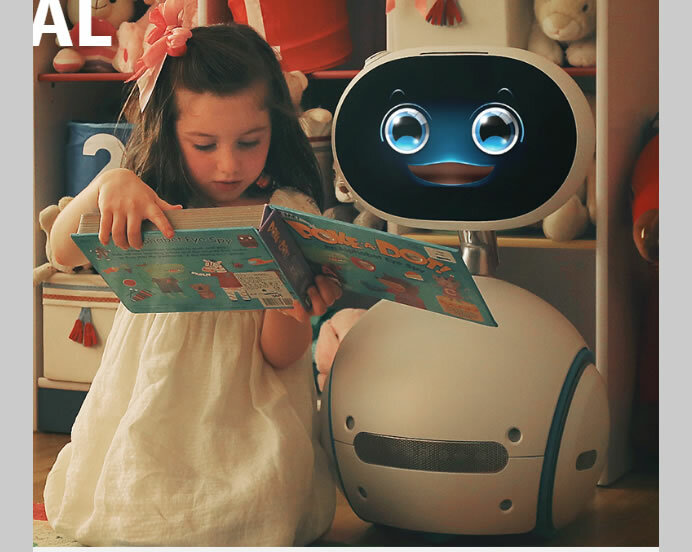 Zenbo becomes a friend and playtime companion of kids and plays children’s favorite songs and dances with them along to the music. Zenbo connects to and controls smart home devices, including lights, TVs, air conditioners, and appliances for ultimate rest and relaxation. With Zenbo’s built-in screen, you can even view visitors at the door and then unlock it with your voice.